He was hit by a sniper at the Svitlodarsk salient. Despite the recent agreement on a ceasefire for the Christmas and New Year holidays, which was to start on 23 December, pro-Russian militants carried out three shooting attacks against the positions of the Ukrainian army, the antiterrorist operation (ATO) HQ reported in its morning update on Facebook. 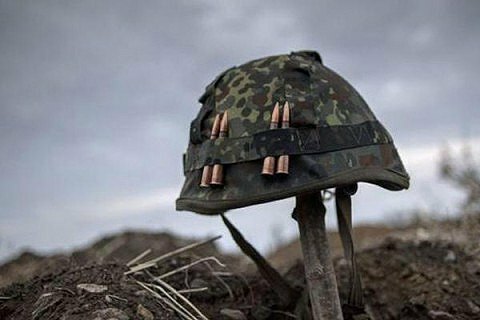 One Ukrainian soldier was deadly wounded by a sniper at the Svitlodarsk salient. Militants opened fire near Luhanske, Avdiyivka and Lebedynske. The ATO HQ said the Russian mercenaries seemed interested in a further escalation of the conflict and did not intend to observe the ceasefire.